Parents can borrow a pony and lead it through a trail for an hour. 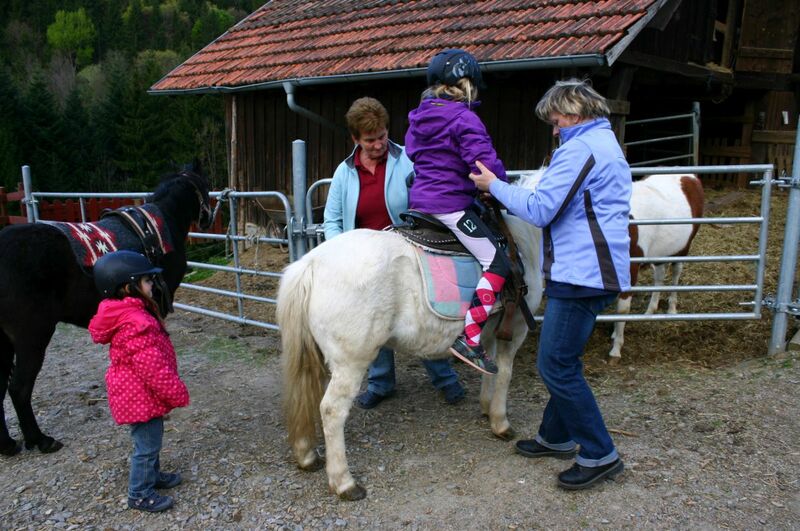 Children up to 40Kg who already have experience with pony rides, may also ride negotiable. We provide riding and bike helmets. We show you the saddling of the ponies, and correct feeding the animals and the caliper tool. We also show you the correct brush. 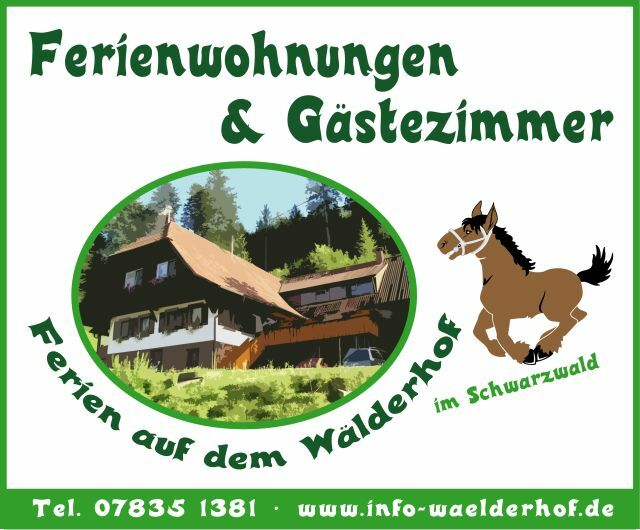 For children and animals, a huge fun. 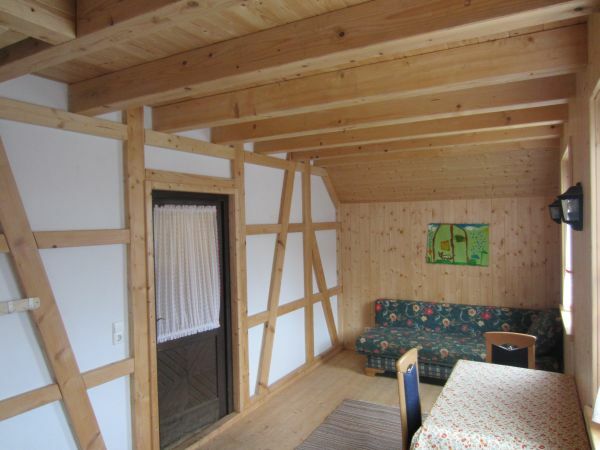 We provide for you a saddle room ready, with fireplace and toilet, where you can stay. You can rent a pony and lead a trail. may ride by arrangement alone. At first time it is always someone here an help. There was already repeatedly to unexpected cozy festivities.